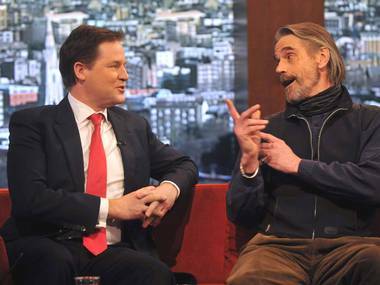 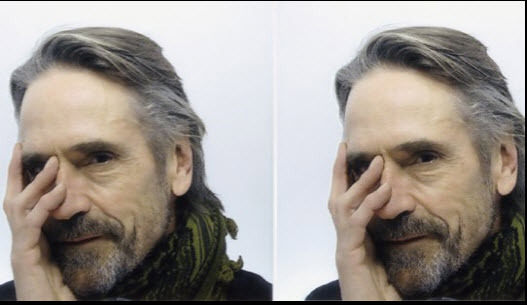 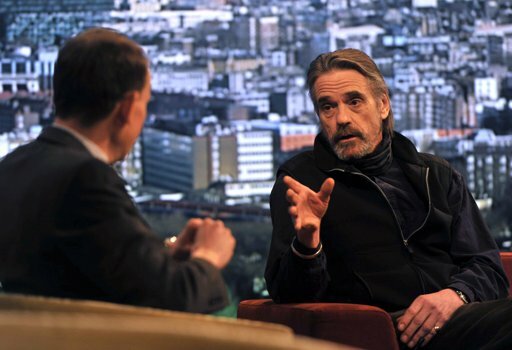 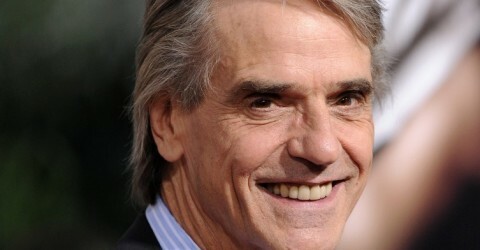 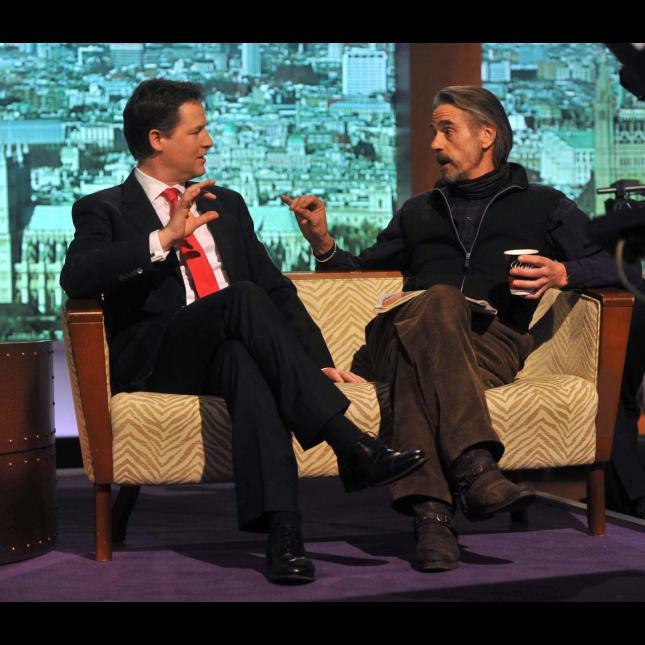 Jeremy Irons was a guest on the Andrew Marr Show on BBC One on Sunday 22 January 2012. 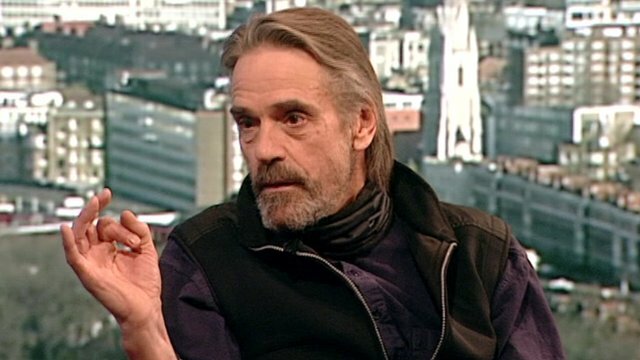 He spoke about Margin Call and about the economy. 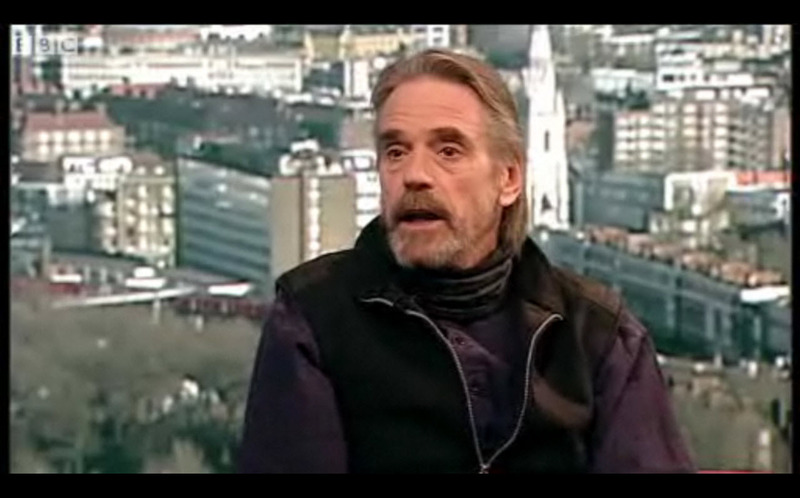 More video clips can be seen HERE and HERE.